High quality equipment rentals from the best in the business! If you need it, we've got it — with top-notch service and support to match — at locations throughout Indiana and Michigan. 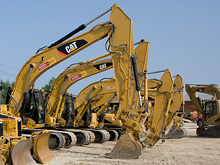 High quality equipment from Caterpillar, JLG and over 50 other manufacturers. 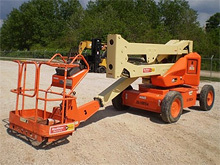 Great deals on well-maintained used equipment of all types. 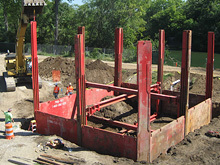 MacAllister Rentals is proud to offer underground safety equipment from Pro-Tec. 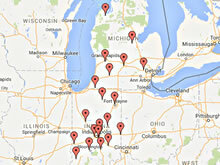 MacAllister Rentals has locations throughout Indiana and Michigan to serve you.